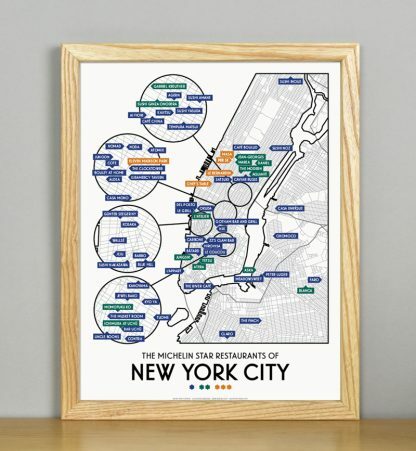 Michelin star restaurant wall art for aspirational chefs and diners alike! 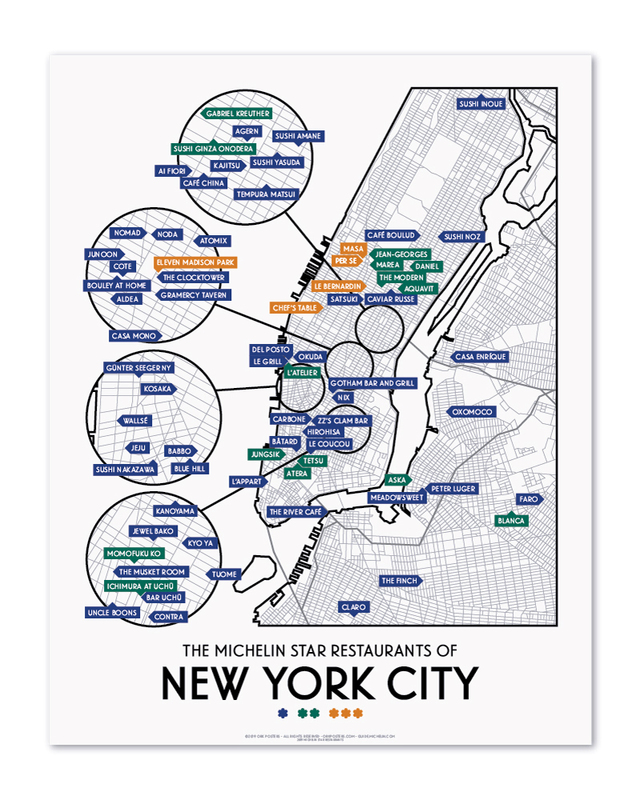 From 2017’s Best Restaurant in the World (Eleven Madison Park) to the Chef’s Table at Brooklyn Faire, buried in the back of a grocery market, New York City offers something for everyone. 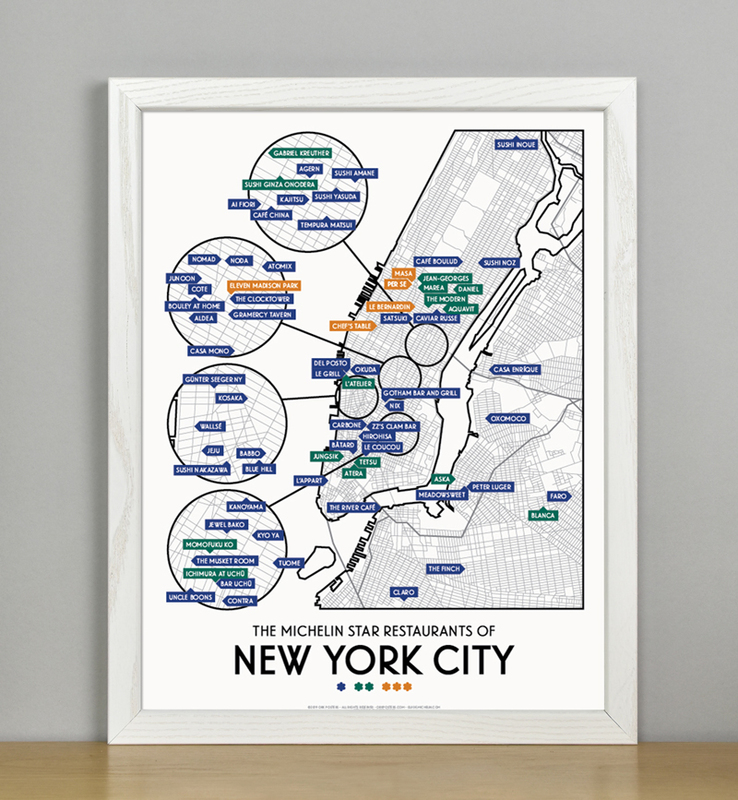 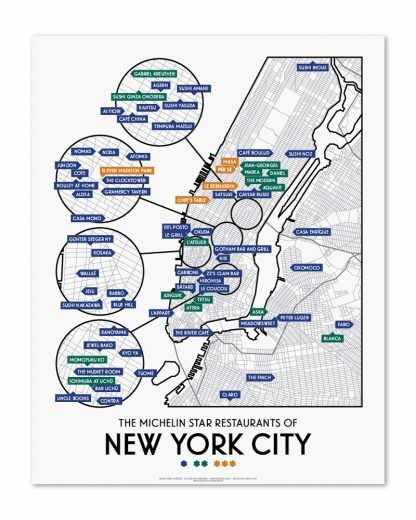 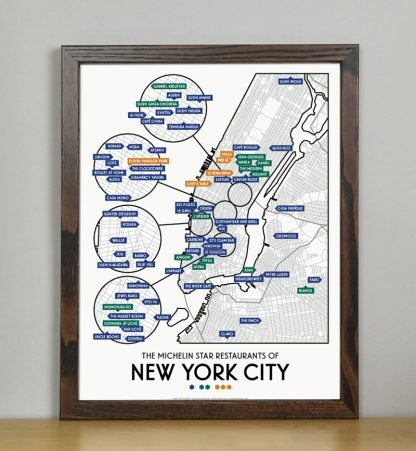 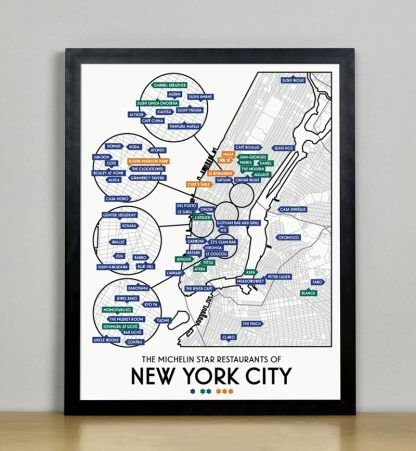 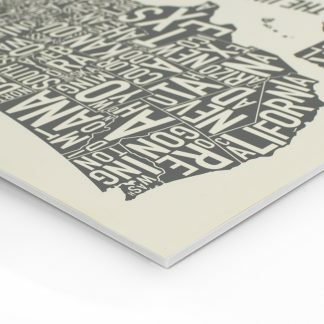 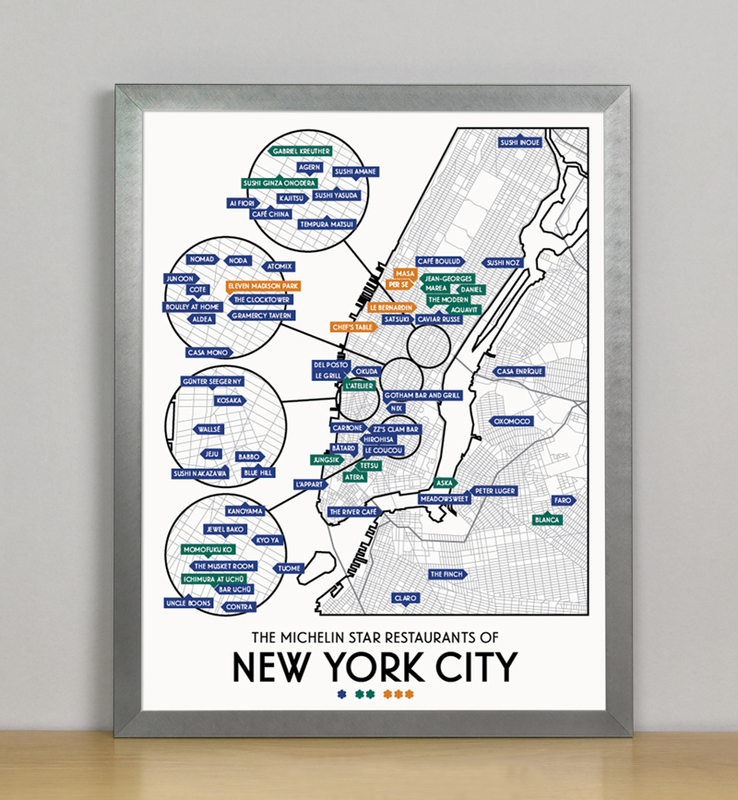 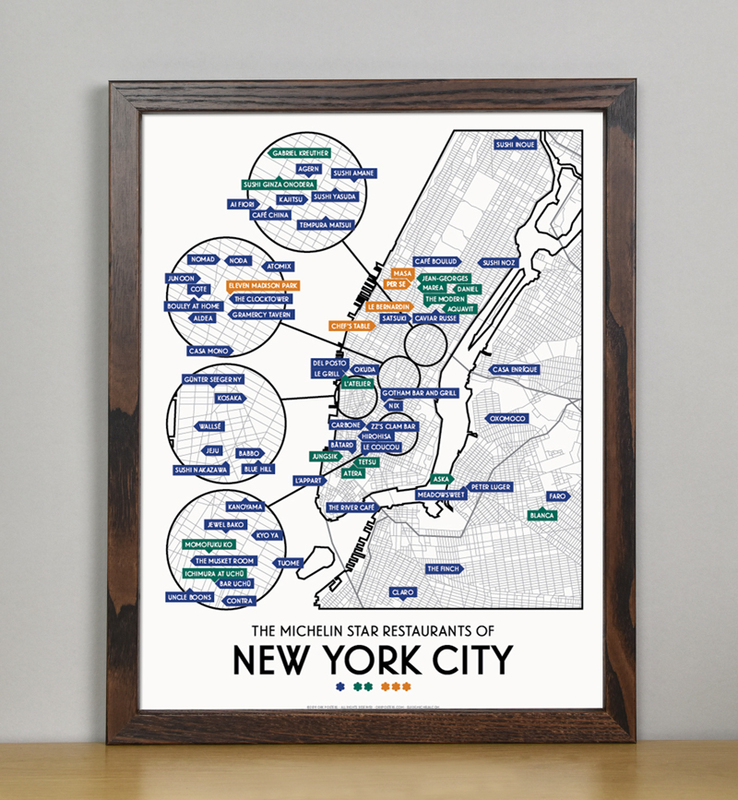 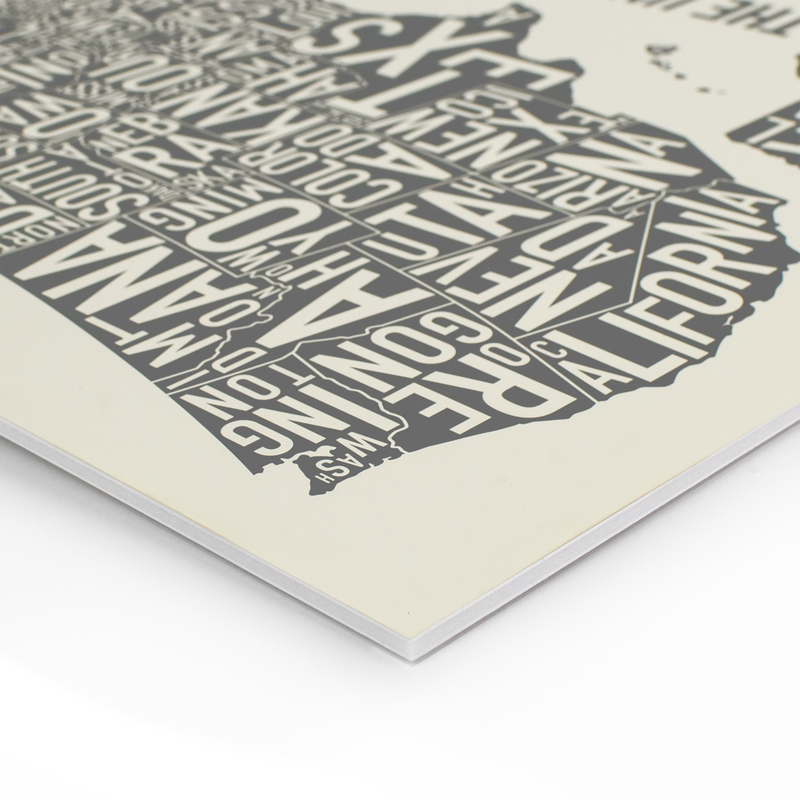 Celebrate the best of the best (according to Michelin) with this print of 2019 Michelin Star restaurants mapped in New York City. 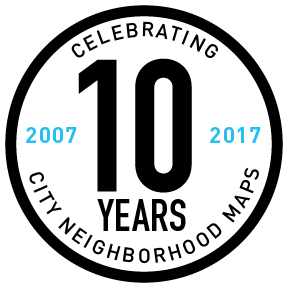 Includes 76 total restaurants, 5 three-star, 15 two-star and 56 one-star restaurants across Manhattan, Brooklyn and Queens.